Changing the course of your life and making the new year your best one ever is tough as it is. Sometimes we make change even tougher than it has to be. When you don’t have to. You can change up your team. You put some people on the bench, “trade” them, or bring new people onto the team. 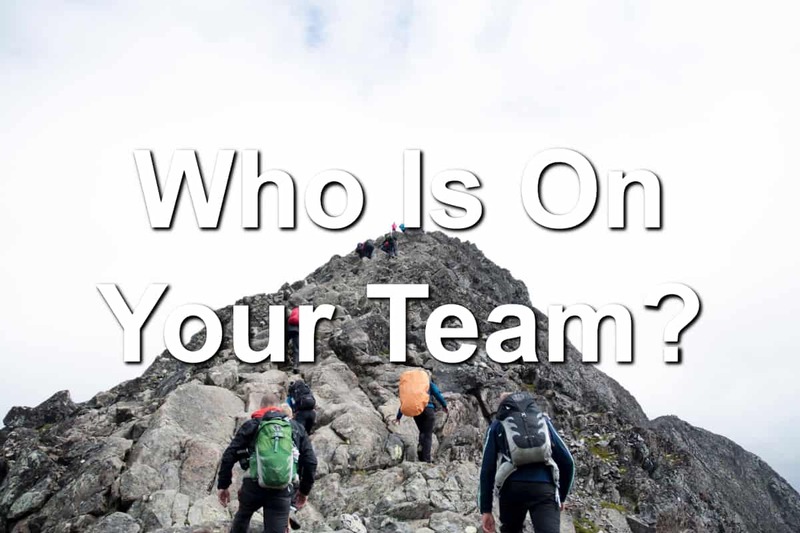 But knowing who is on your team will do you well. 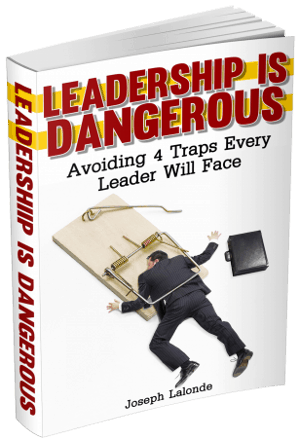 You need to know who is on your team and what their positions are. Without the proper players in the proper positions, these teams wouldn’t be able to play effectively. According to the rules, these teams wouldn’t be allowed to play. Yet how many times do we even think about the people on our teams? The people who support us and hold us accountable? Rarely, if ever is my guess. You need to start putting together your team of all-star players. People who will be there for you and cover your weaknesses. Think about a baseball team. The pitcher doesn’t play left field. The left fielder doesn’t play catcher. And the third baseman doesn’t pitch. Why? Because there are people there who can play those positions better than they can. They don’t try to do what they aren’t good at. In your life, you need to form a team of people who will help you get through life. And you help them get through life. Encouragers: These are the people who will cheer you on when the times are tough. They will tell you that you’re good, you’re fantastic, and you can do it. Truth speakers: Bringing truth speakers onto your life-team can be difficult. Most of us don’t want the truth spoken to us. We only want those encouraging words. But your team isn’t complete without a truth speaker or two. These are the people who will hold you accountable and slap you silly when you’re not living right. Pain partners: Life is painful. You’re going to hurt and bleed on people. It’s best to have designated people you can bleed on. These are your pain partners. They will let you bleed on them and not judge you. Mentors: You should always be on a journey of self-improvement and growth. This is where mentors come in. You need mentors on your team to help you take the next step up the ladder. They will inspire you, challenge you, and help you to continue to grow. Mentees: You have a mentor. Someone who is pouring into you. Did you know you also need to find mentees for your team? These are going to be the people you pour into. Next to a mentor, having a mentee is one of the fastest ways to grow yourself. Find someone to bring along the journey with you. Family: Everyone needs family on their team. This could be blood family or family you have chosen through friendships. Family will help you keep your eye on the ball and the reason behind what you do. Don’t leave your family behind. Make sure they’re on your team and coming with you. Question: Have you filled the spots on your team? If you haven’t, what spots are missing? What are you doing to fill them? Share your answers in the comment section below.